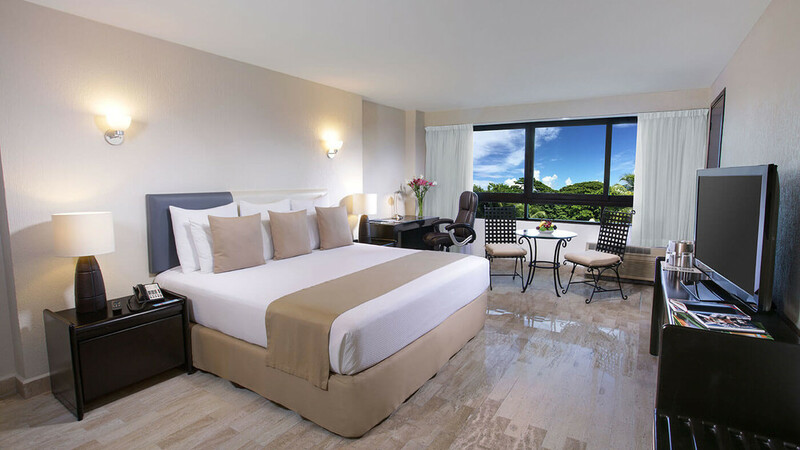 Embrace the colour and vibrancy of a Mexico holiday with a stay at the fabulous Smart Cancun by Oasis. 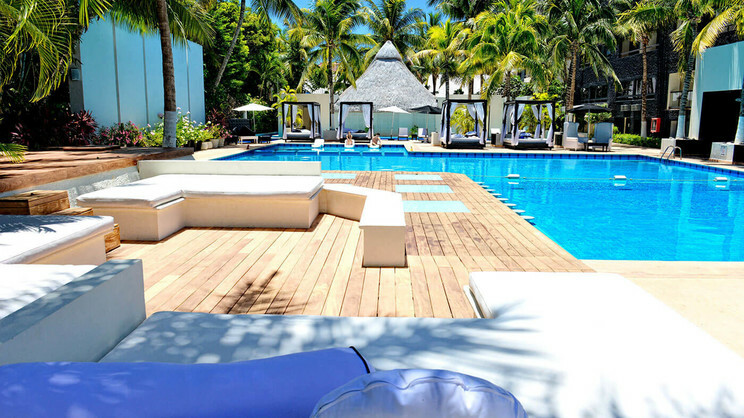 This stylish hotel is perfect for fun or relaxation, with modern accommodation, chic dining venues and extensive facilities to help you unwind and energise. Whether you’re seeking adventure, excitement or pure tropical bliss, you’re sure to find all this and much, much more during a phenomenal Mexico holiday at the Smart Cancun by Oasis. A shuttle service runs from the Smart Cancun by Oasis to beach club at the Grand Oasis Palm. A local charge applies. There are a number of shops, bars and restaurants within the vicinity of Smart Cancun by Oasis. 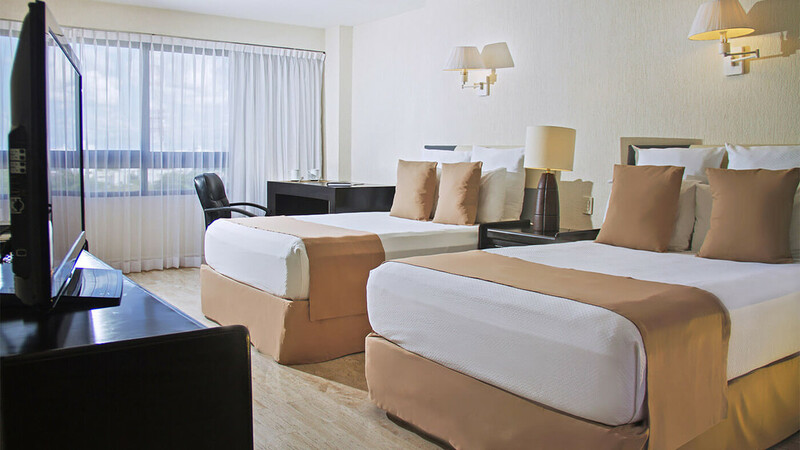 Smart Cancun by Oasis is approximately 17km away from Cancun International Airport.